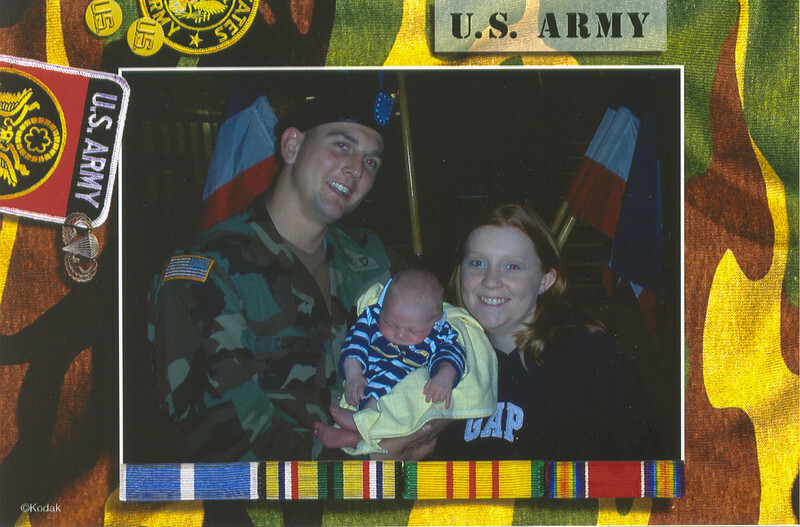 Chuck Jr, Payton John, and Erin Compton at Fort Hood Texas. My big brother, CSM Terry B. Zimmerman, served at Ft. Hood, in his early years. I remember it being dusty, hot, and had terrible TV.